The Golden Phoenix - Together, We Make Memories! 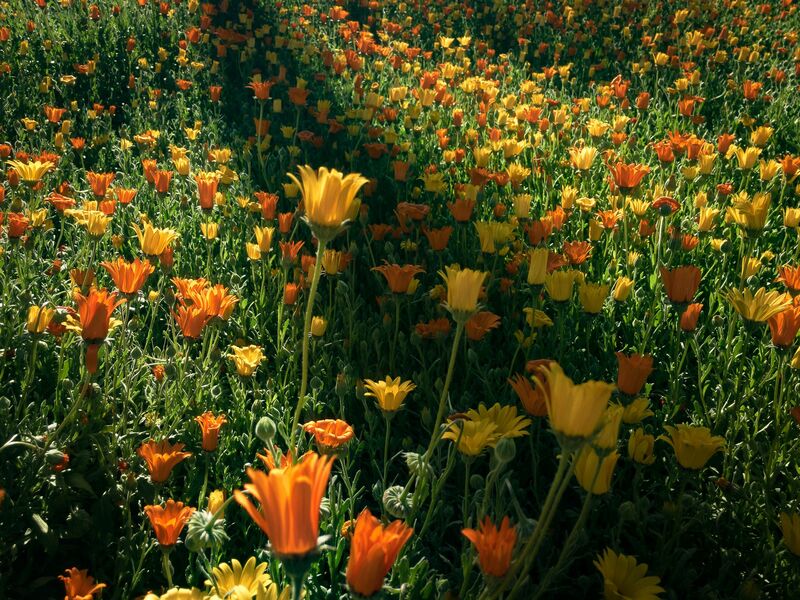 One of the great pleasures of living in Arizona is the annual arrival of wildflower season. To be honest, it's kind of like our real estate market, either boom or bust. That's what makes a wet spring so exciting – the anticipation of hillsides covered in yellow, gold, purple, salmon, white, and every combination in between. Our deserts have a reputation with the uninitiated of being flat, dull gray and tan expanses populated with flora and fauna that hiss, rattle, poke or sting unwary visitors to death. Nothing could be further from the truth. Hissing is rarely heard!